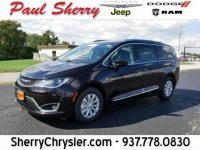 Revolution Slider Error: Slider with alias Chrysler Dealer Dayton Ohio not found. 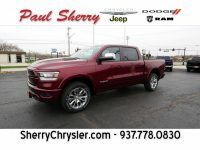 At Sherry Chrysler, our Dayton Area Chrysler dealership will provide you and the rest of the Miami Valley with the best price on your new vehicle purchase. This means we give you all available incentives and discounts available to provide you the lowest prices allowable. 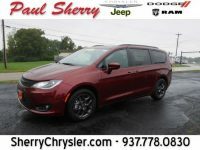 Please contact us to see what additional incentives you may qualify for!